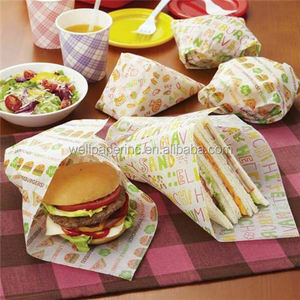 It is perfect for wrapping burgers, hot dogs, sandwiches, fried chicken and other snacks . For small retail roll and sheets , we suggest to pack cartons directly into containers which will make the best use of the space. For big sheets or jumbo rolls , we suggest to pack pallets which will make the delivery safe. 1 YRS Xiamen Kingrich Import & Export Co., Ltd.
High professional and discreet team will ensure you a quite pleasant purchasing experience. The Accuracy The most prompt and companionable service of our sales team will meet your every need. The Customization Our products are stocked in the updated printing design,but also provide a great billboard space to showcase your custom logo or message. For small retail roll and sheets , we suggest to pack cartons directly into containers which will make the best use of the space. You're welcome to visit our factories , just talk with our online sales to schedule your visiting. But currently we need you to kindly pay the delivery charge on your side if you'd like to have our samples.
) Disposable food service products are used to store, insulate, transport, prepare, and serve food and drink. 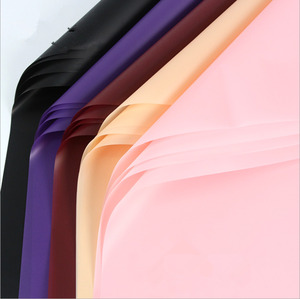 Q4.Can I get samples9 A4: We can provide you free sample for our existing products, the lead time is around 2-5 days. If you need the samples according to your design, the sample cost has to be charged from you. 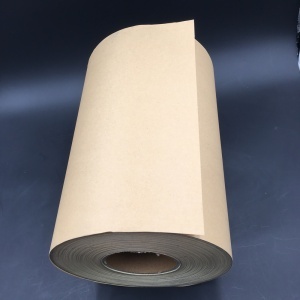 Alibaba.com offers 5,657 water wrap paper products. About 1% of these are specialty paper, 1% are offset paper, and 1% are other papers. 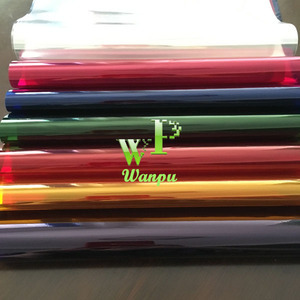 A wide variety of water wrap paper options are available to you, such as gift wrapping paper, food wrapping paper. You can also choose from greaseproof, moisture proof, and waterproof. 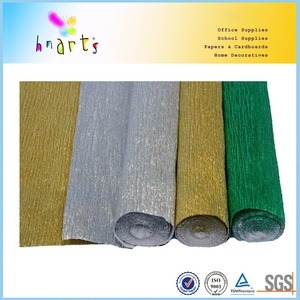 As well as from specialty paper, craft paper, and baking paper. 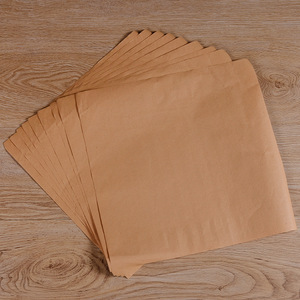 And whether water wrap paper is mixed pulp, or wood pulp. 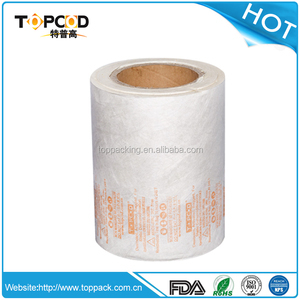 There are 5,657 water wrap paper suppliers, mainly located in Asia. 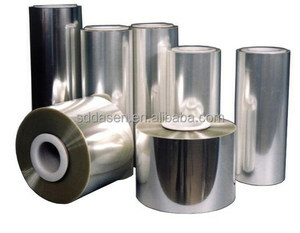 The top supplying country is China (Mainland), which supply 100% of water wrap paper respectively. 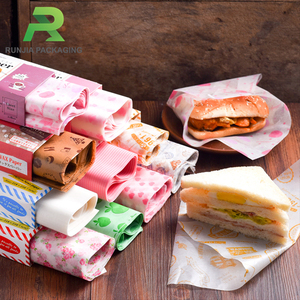 Water wrap paper products are most popular in North America, Domestic Market, and Southeast Asia. You can ensure product safety by selecting from certified suppliers, including 1,406 with ISO9001, 1,398 with FSC, and 582 with BSCI certification.